Mobile companies are roaring with technology, every one of us has now become a geek and want to switch the old handsets with outstanding and latest version of the smartphones. There is nothing bad, if you really can afford but I must say if you can spend, do it rightly for an appropriate gadget. 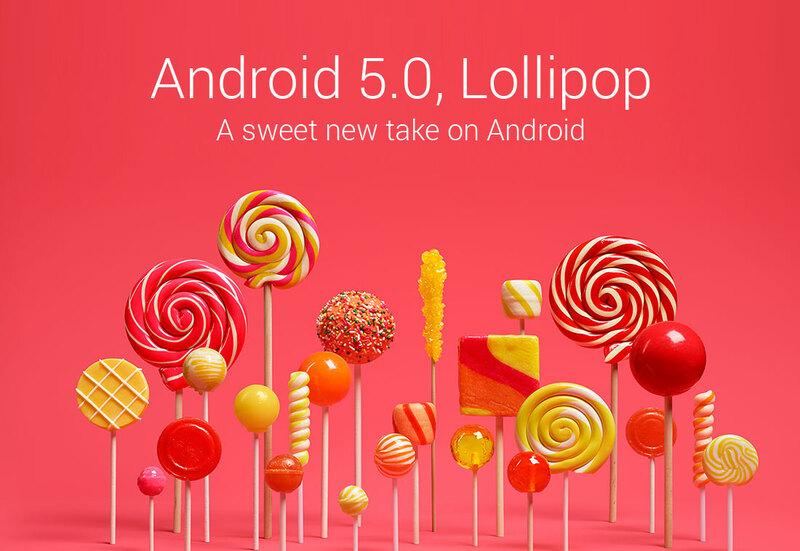 I am bringing before you a complete review of Google Nexus 6 & Android 5.0 lollipop. 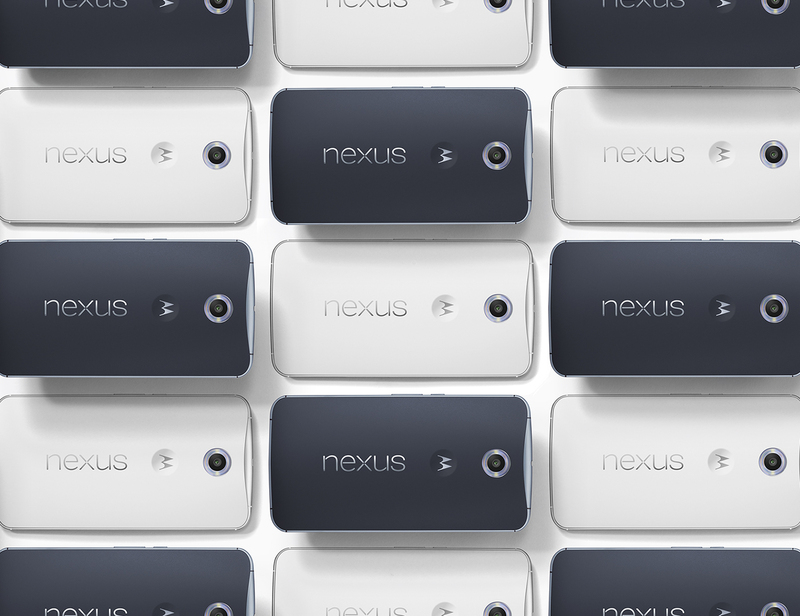 Nexus 6 comes up with a larger screen; it is bigger with a lot of space. 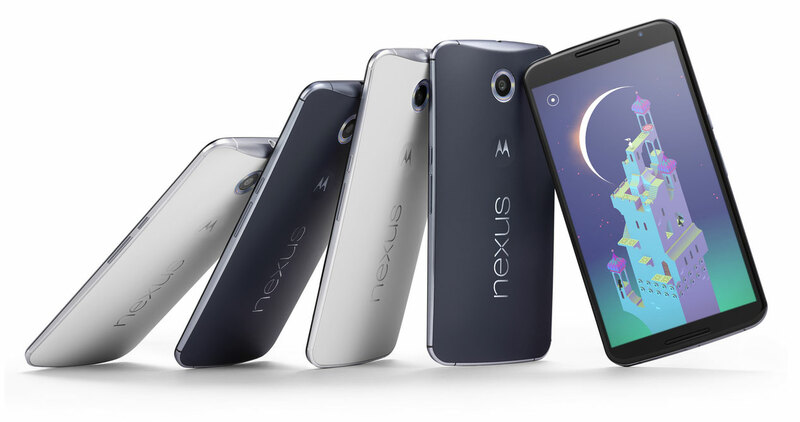 Nexus 6 offers a 6 inches screen Quad HD display which is so beneficial to play games and to watch videos/movies. It has awesome stereo with best audio quality to satiate your hearing desires for music. 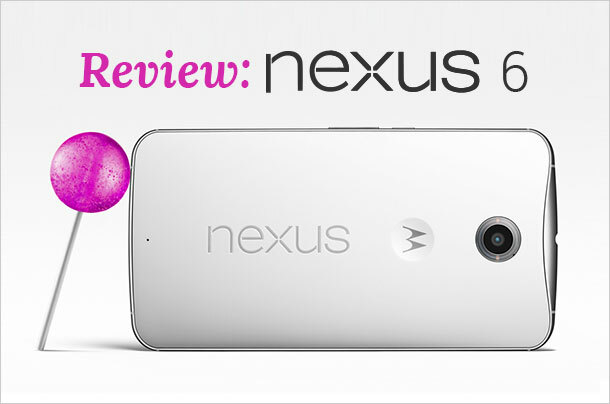 Beautiful graphics with fast multitasking, Nexus 6 is all in one. 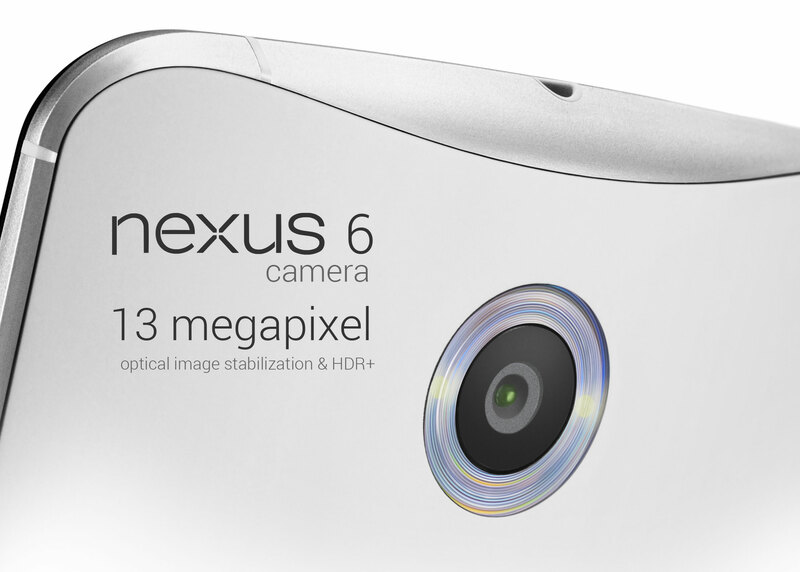 Nexus 6 has a 13 megapixel camera, there is a proper image stabilization, the HDR gives a boost to the pictures taken in dull and dim light, now taking pictures with such an art has never been this handy. 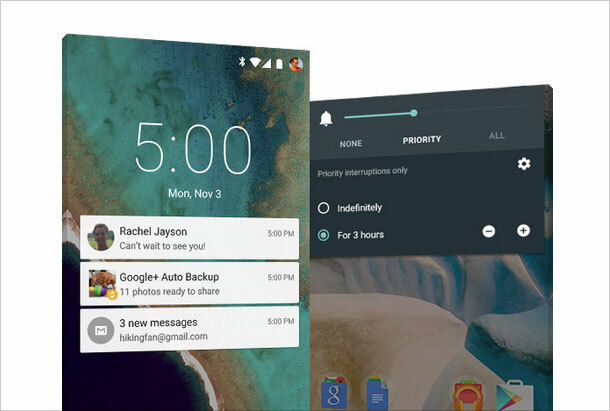 Nexus 6 will give you the backup of straight 6 hours, if you put it on the charging slot even for 15 minutes. It has a large 3220 mAh battery to use it up for 24 hours after being fully charged. Now experience the world of technology in a faster possible way with Nexus 6, it gives a smarter Android experience to its users. Now whatsoever activity you were doing i.e. watching a TV show, listening to a song or playing a game, you can bring it up all over again from all your android devices. It is very active to respond to the touch tangible interaction. With Lollipop, you can easily keep a check on the arrival of new messages alongside (in the inbox), while you are watching any show. Now don’t get irritated with a rush of notifications. Manage it up in the settings of the device, set the notifications for which you like to get notified and give a direct reply back right through the lockscreen. You can add up multiple user accounts to your device to enable your friends to log in to the account but there is no wonder that nobody would get an access to your personal stuff. Share your device securely with guest user mode. With the Android smart lock you can secure your device and also you can pair it with trusted device like your car, or your wearable. It is ready to be pre-ordered on the late October .